There’s a bit of a rail theme with my postings this week, catching up on some of the news over the past week or so. Devonport Station, pictured above, has hit the top ten - but sadly its not a position it can be proud of. "We are working hard to tackle the most dangerous crimes where young people think it is fun to play 'chicken' with a 200 tonne train going at 100mph or place objects on the line, which could have catastrophic consequences." 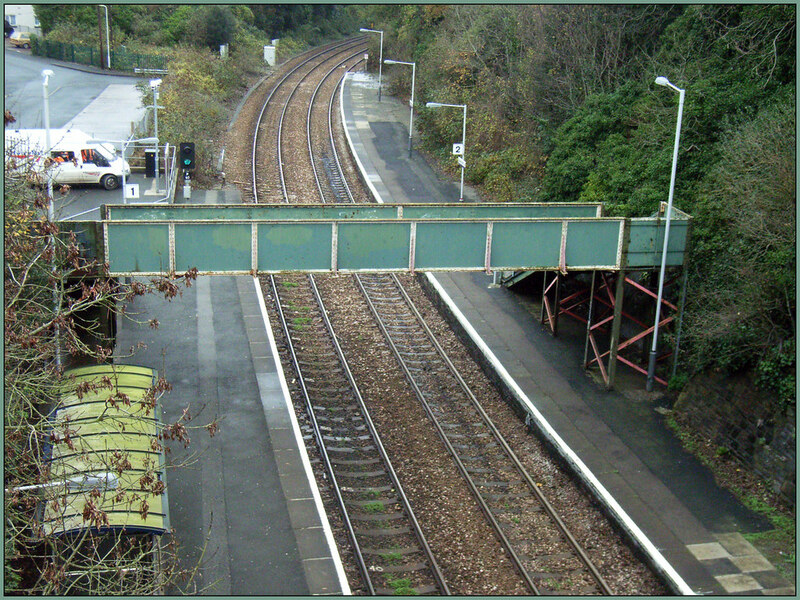 I guess that being in a cutting, and hidden from view from main roads its its quite vulnerable to railway crime. Although overlooked from the road bridge, its not exactly a busy road. I guess there is cctv etc covering the area, but catching people in the act is not that easy. Its not all bad news for our local railway stations though, as tomorrows post will point out!